When I was a teenager, I liked everything Kawaii. (cute in Japanese) Now, living in the USA for 16 years, and being a Rock mama, I still like Japanese Kawaii stuff! Today, I'd like to share a Kawaii thing I got from KINOKUNIYA. This is a fashion magazine. 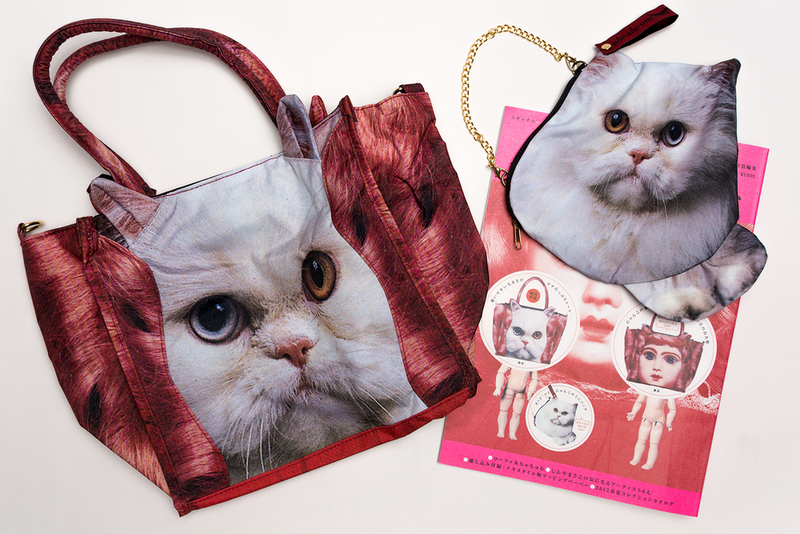 It's so special because some super Kawaii things come with this magazine!! I will show you how cute this is. I almost passed out from this cuteness! Check it out. 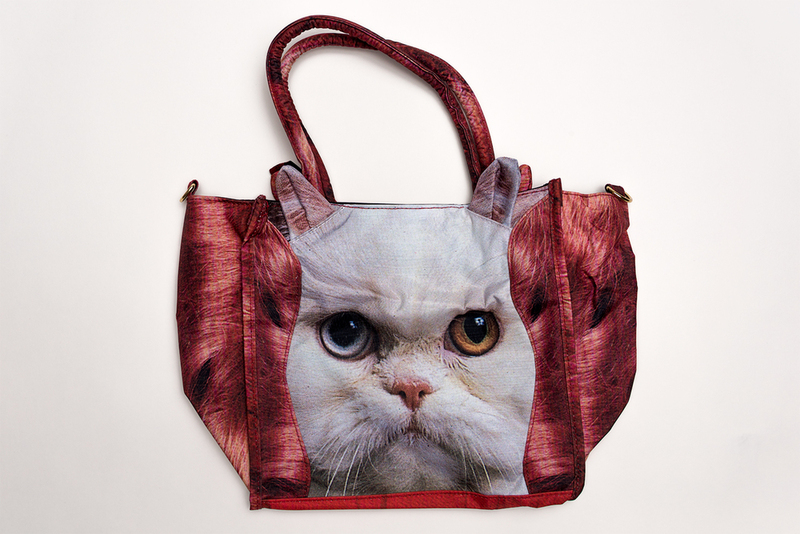 This cat bag is amazing! Look!